Simone is the Community Outreach Coordinator for Jenkins-Soffe Funeral Homes. She was born and raised in Murray, Utah and graduated from Brigham Young University in Public Relations. She had the opportunity of growing up around the family funeral home and learned, from her father and grandfather, what a great privilege it is to help families that have lost a loved one. Simone is dedicated to continue that family legacy. 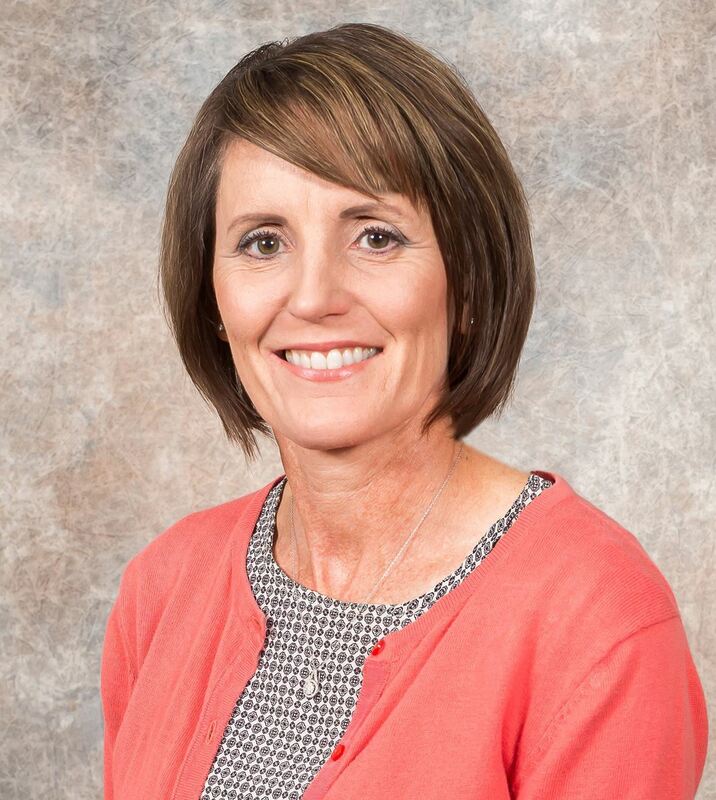 She has served on the South Jordan Chamber Board of Directors for 6 years and on the Executive Board for 3 of those. She is also a Community Nursing Services hospice and IMC hospital volunteer and serves on many health related boards in the area. She resides in Lehi, Utah with her husband Chad. They have 5 children and 6 grandchildren.